In our fast paced digitally driven world of business, it is more important than ever to understand that mastering relationships drives success in gaining leads. I believe we have become overly dependent on our social media connections as ‘real relationships.’ We have thousands of connections on LinkedIn, friends on Facebook, followers on Twitter and Instagram. I think it is safe to say that most of the people you don’t really know! Business is driven by relationships and it is important to grasp how we do business has changed because of the internet. For baby boomers, they ‘get it’ because they were around before the internet and have seen how business has changed. We can learn a lot from this generation on how to build a relationship. My Dad was a business owner and he would say, “We looked people in the eye, shook their hand in good faith because we had come to know them and their promise.” This generation is also challenged with how to combine both online and offline marketing. 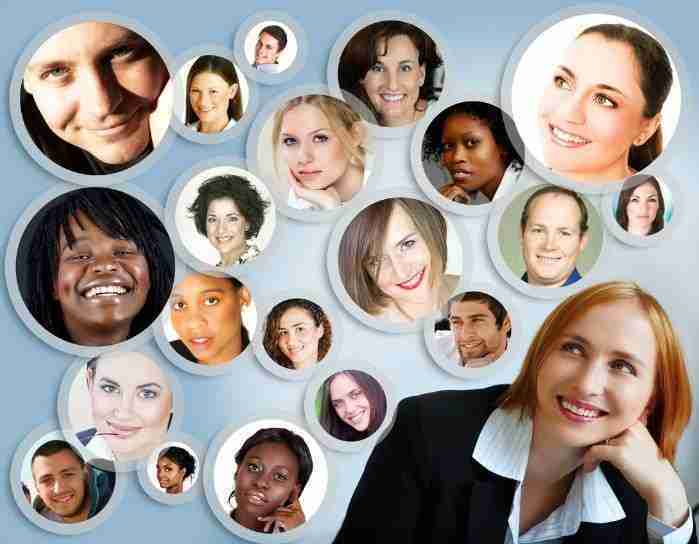 This article will help your business engage relationships via LinkedIn’s network. For millennials and Gen X’ers, they don’t know anything except the internet. They would rather text than pick up the phone! This isn’t necessarily a bad thing (well of course unless you were to get my Dad’s opinion) if they are doing business with someone of the same age and style of doing business. These generations are challenged with learning how to network, how to ask real questions and engage in-person. Today we have access to more digitally driven information than ever before in history which can leave businesses out of the buying decision until the time when we come to make the purchase, then we decide who we want to buy from. Ultimately is becomes the person or business we have come to know, like, and trust through a relationship. You can build trust into your relational connections on LinkedIn. The person or company that has educated us through their content whether that be a blog post, a video, a report or brochure and shows up as a leader in that niche wins business because they build trust through their content. Trust is built today heavily upon the testimonials of others. When was the last time you made a purchase let’s say on Amazon? Did you read the reviews before you made a decision? How about the last hotel you stayed at or restaurant you had dinner? Did you make a decision by what others said? Think about the content you are pushing out, does it help the reader make an informed decision? Did you solve a problem or simply become a solution to something they were looking for? If you answered yes to these questions, than you are on your way to building relationships with your content. Because so much of what we do in business is virtual or digital, building relationships that are meaningful, long-term and focused on a serving mentality are the way to winning business. This may require a mind-shift in your thinking in terms of how to do this is a thoughtful yet strategic way. 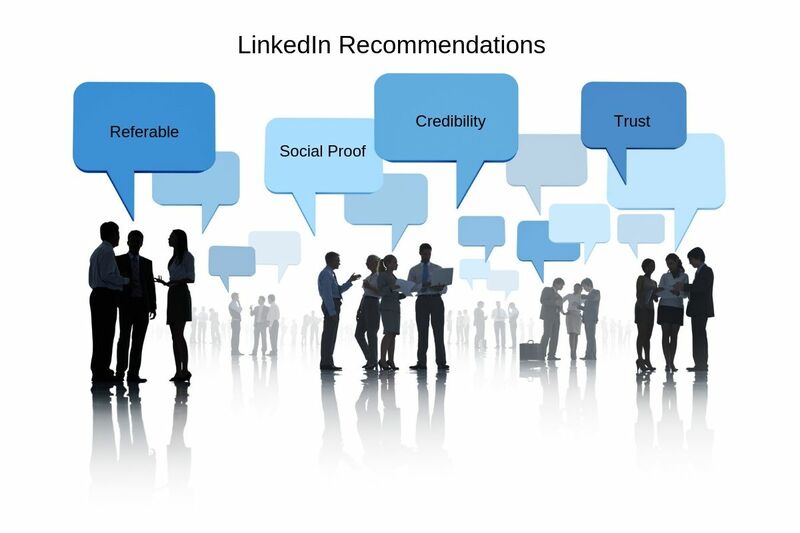 LinkedIn plays an important role for professionals as a tool to find and connect with those people you want to build a relationship with. As the world’s largest professional network on the Internet there are now more than 450 million members in over 200 countries and territories. Okay, so now you know where to find people to start a relationship with, here are steps to building a long-term relationship. Who do you want to know? 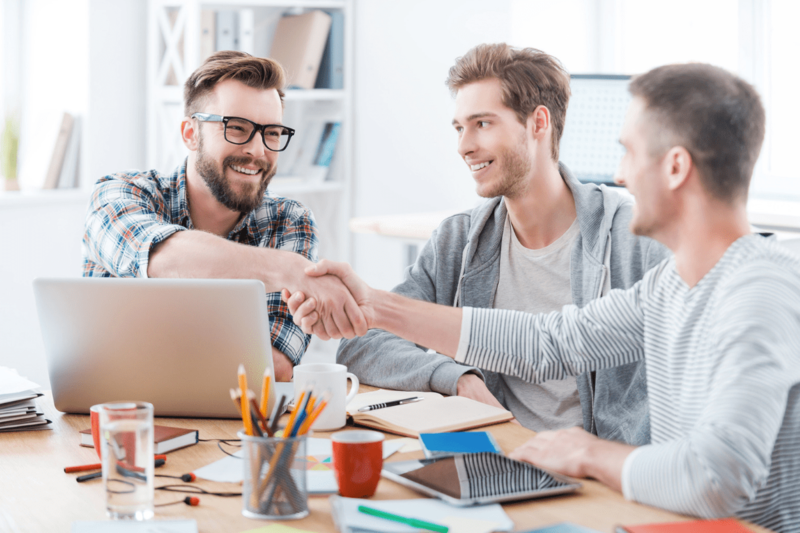 Obviously, you want to connect with ideal prospects, but building a diverse network of people will be an important long-term strategy. 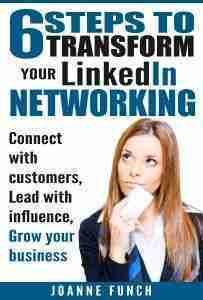 Include people such as referral partners, vendors, colleagues, influencers, alumni and networking friends. This helps you easily uncover your ideal connections. Search by company name, company size, keywords, title or any other facet to find exactly the people you need. Why do you want to have them as a connection and mention something from their profile that caught your eye or a mutual connection you have in common. Don’t be a name collector, immediately after your invitation is accepted send a thank you and welcome them to your network. As how you can be of service or help them. Example, you notice in their profile they recently published a new book, as them if they would like you to share that on your social networks. Particularly with your list of people you want to stay top of mind, follow their recent activity and get engaged in their posts, add meaningful comments and questions. 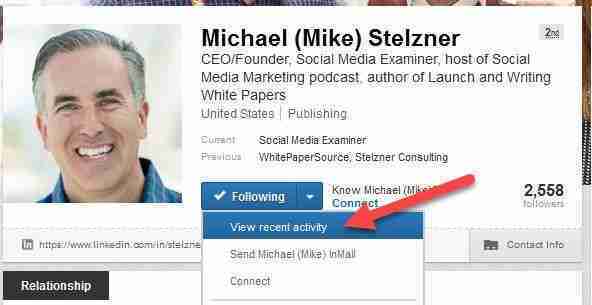 Pay attention to the activity of your connections on LinkedIn and their social networks. Look for opportunities to deliver value, share their posts, endorse a known skill, quote them in articles, share articles you think they would find value in. Be authentic, show empathy. Be both interesting and interested. Building relationships should be part of every professional’s marketing plan. In business people do business with people. It’s those people who we have earned their trust that will be our best customers, referrals partners, resources, and many new friends. Guidance to master relationship building on the LinkedIn platform and professional LinkedIn services for the advanced user. 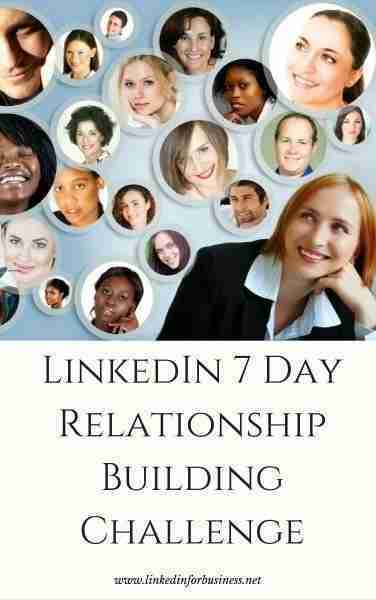 Take the LinkedIn 7 Day Relationship Building Challenge learn to engage your high value connections and build top of mind awareness. 7 Days to more powerful opportunities! next post: Has LinkedIn Created The Illusion We’re Really Connected?